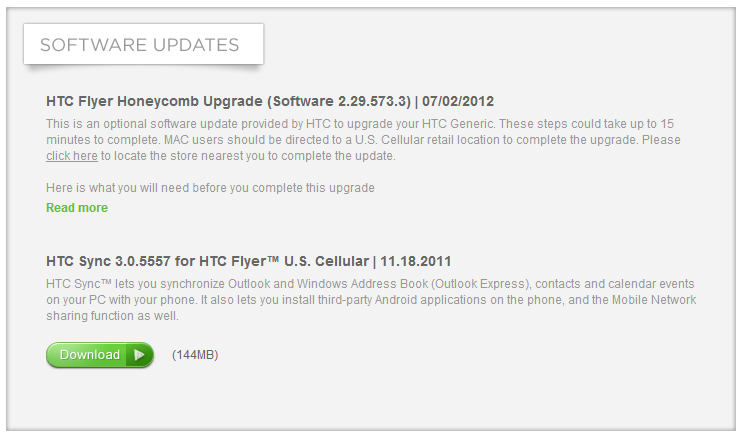 US Cellular Variant Of The HTC Flyer Finally Gets Honeycomb Upgrade, Someone Must Care, Right? 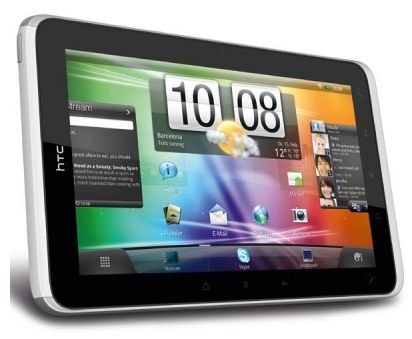 Way back in December, the HTC Flyer, the first Android tablet to be designed around stylus input, finally got an upgrade to Honeycomb. Now, the update is available to US Cellular customers who happen to own this tablet. Now, I know what you're thinking. 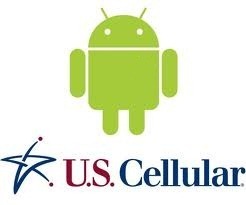 "US Cellular? HTC Flyer? Honeycomb? Holy crap, my time machine works!" Well, I'm sorry to disappoint you, but no. The update is available via a download on HTC's website. 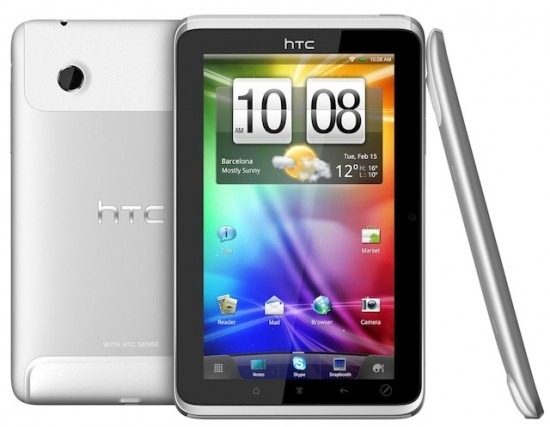 [Deal Alert] Get A New HTC Evo View 4G (A 32GB, 7 Inch, Sprint Gingerbread Tablet) for $234.98, No Contract, 1 Day Only! Apparently the demand for a hardware buttoned, Gingerbread packing, 7 inch tablet (with optional pen input!) at full price isn't very high, because the HTC Evo View 4G is hitting the bargain bin yet again. 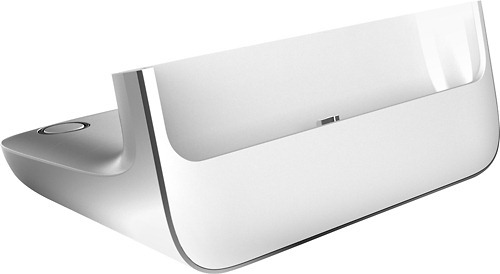 This time it's over at 1saleaday.com, where you can get an Evo View 4G for $234.98 (after shipping), that's a full $4.97 less than it was 3 days ago (which sold out in minutes), and $165 less than Sprint's theoretical $400 off-contract price. 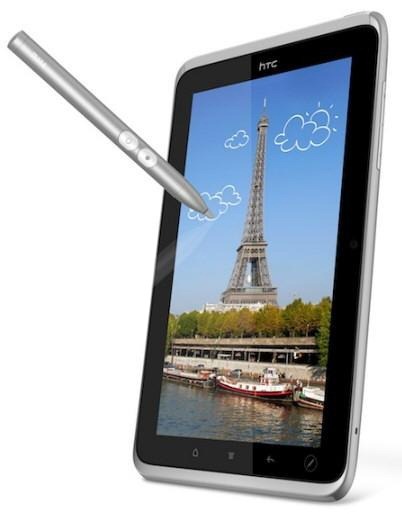 HTC's entry into the Android tablet market, the HTC Flyer, found a claim to fame with its Scribe Pen accessory, allowing users to jot notes, add annotations to photos and documents, and perform an array of other tasks with ease, imitating the familiar functionality of a regular pen. 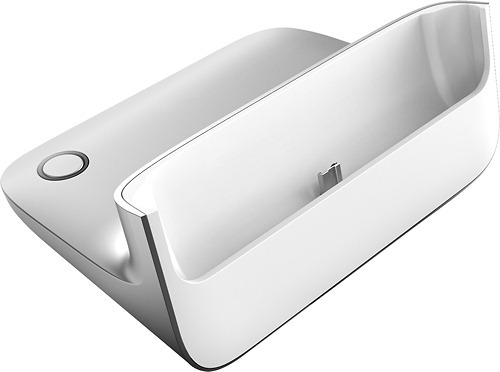 If you've been looking for a deal on the Flyer's most notable accessory, Best Buy has you covered - the retail giant is offering the Scribe Pen online for $39.99, half off its regular price. When the news broke that the Digital Pen would be sold independently of the HTC Flyer, it wasn't well received. 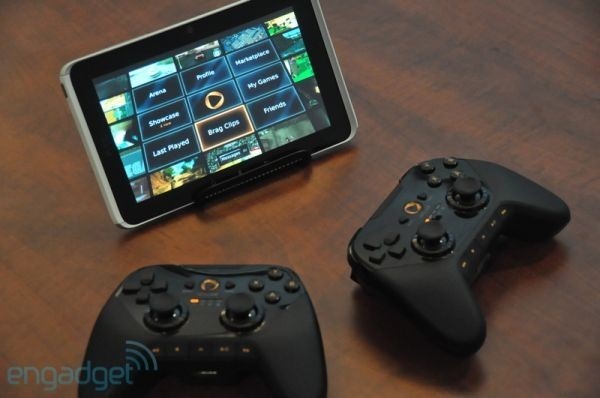 While this is one of the more unique features of the Flyer, its lack of comparable hardware to other Android-powered tablets, along with the $500 price tag plus another $80 for the stylus, was just asking a bit much. However, you can now stroll into Best Buy and pick up the Flyer and the Digital Pen for a combined price of $500. 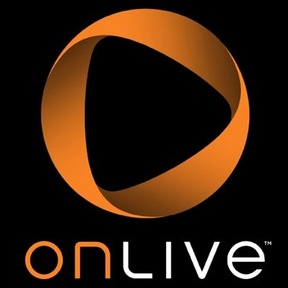 OnLive's taken the chance to expand from an initial PC experience to include their own microconsole; however, it looks like they're expanding to the Android tablet market, as well.